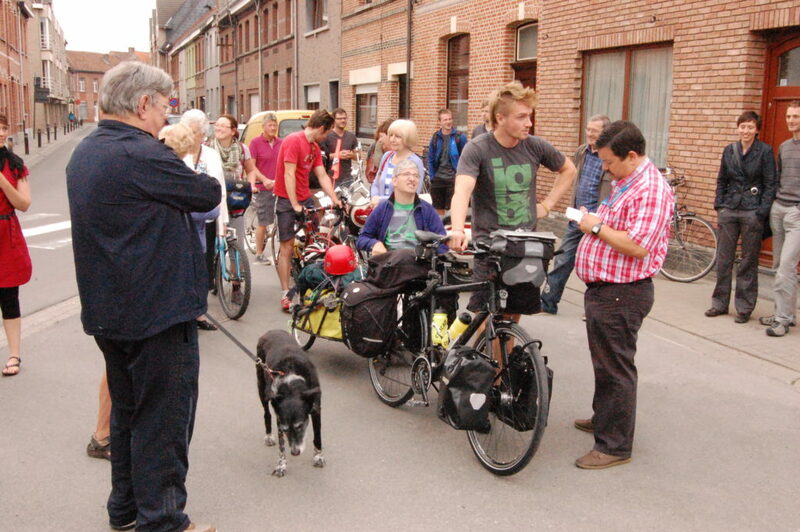 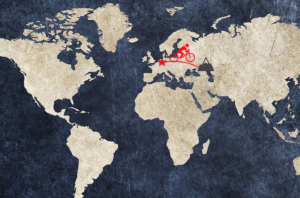 The 13th of July 2013 I set off with my loaded bicycle, weighing around 100kg, from my hometown Dendermonde (Belgium). 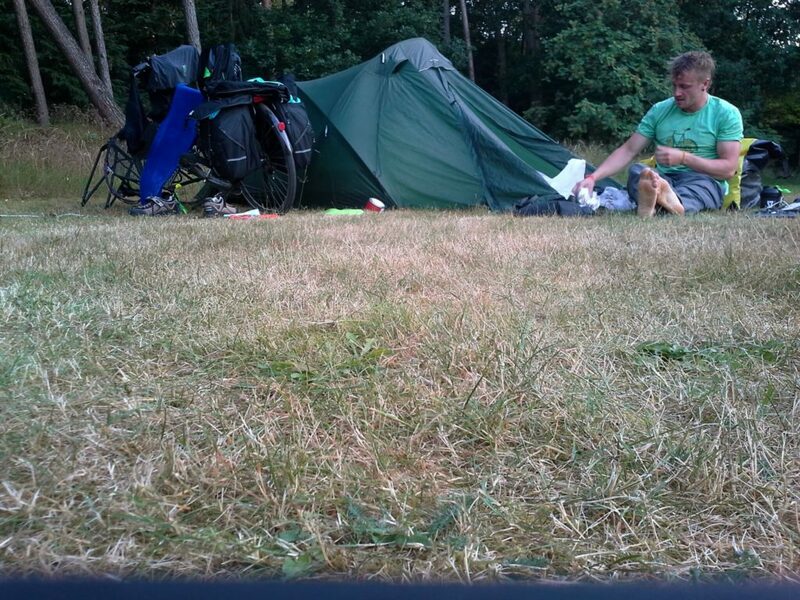 I cycled 3700km from Belgium to Germany, Poland, Ukraine and Russia to arrive after one month and a half at the base of this mountain. 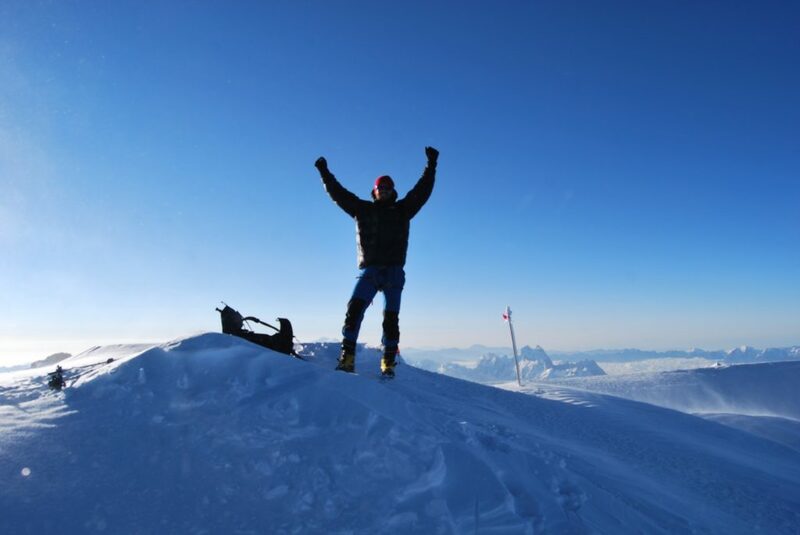 Reaching the summit was a very intense moment. 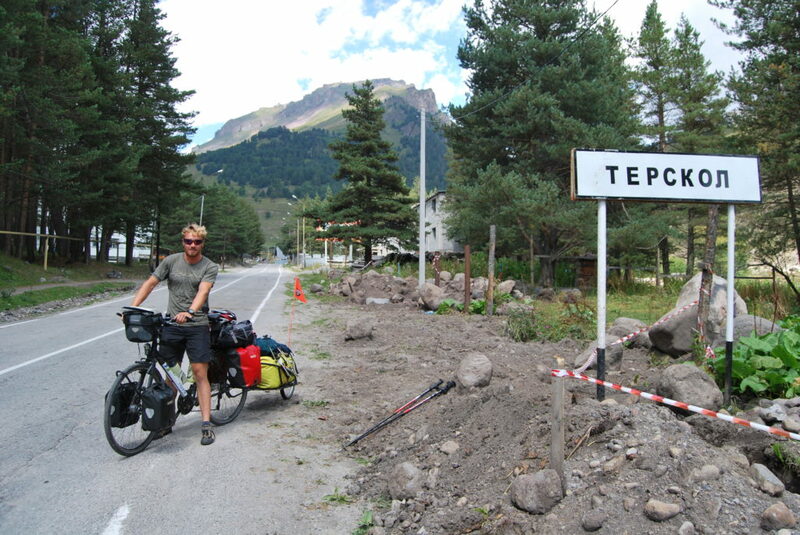 The final steps towards the highest point of Europe I visualised all the effort I had made to get to this point. 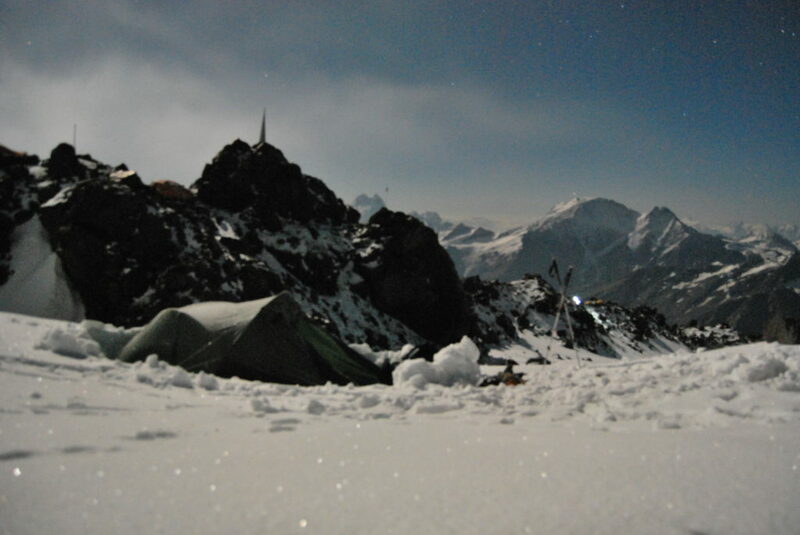 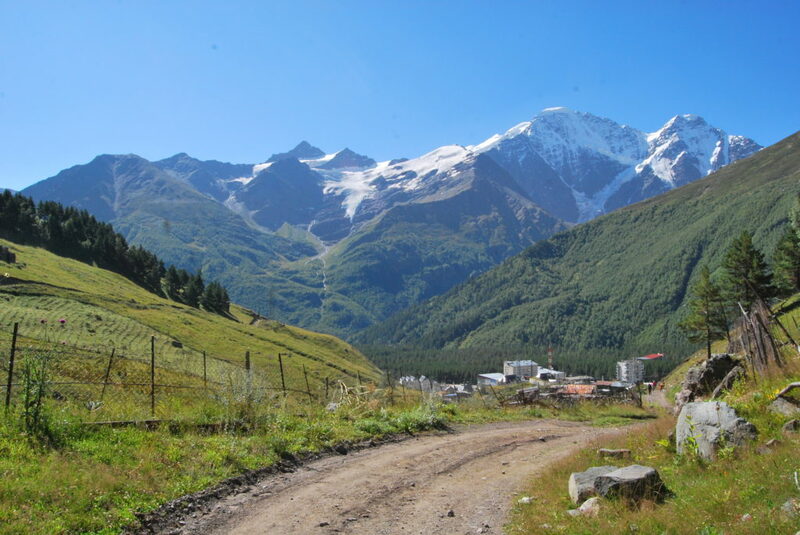 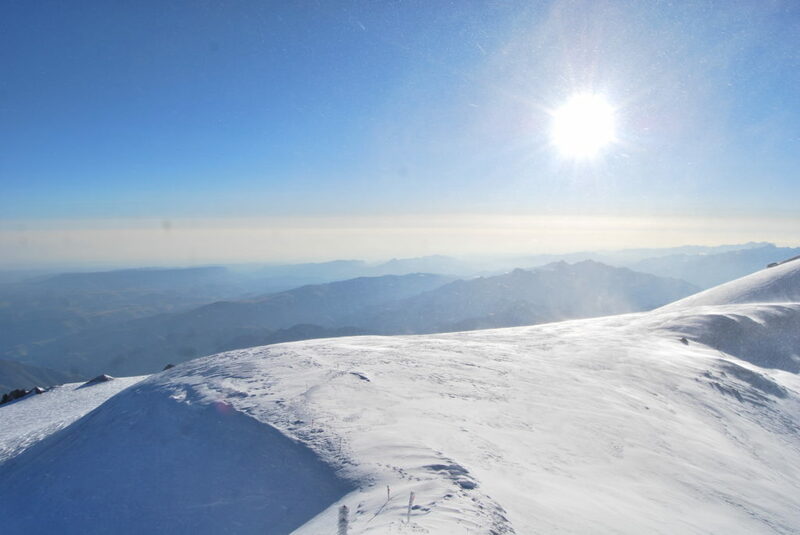 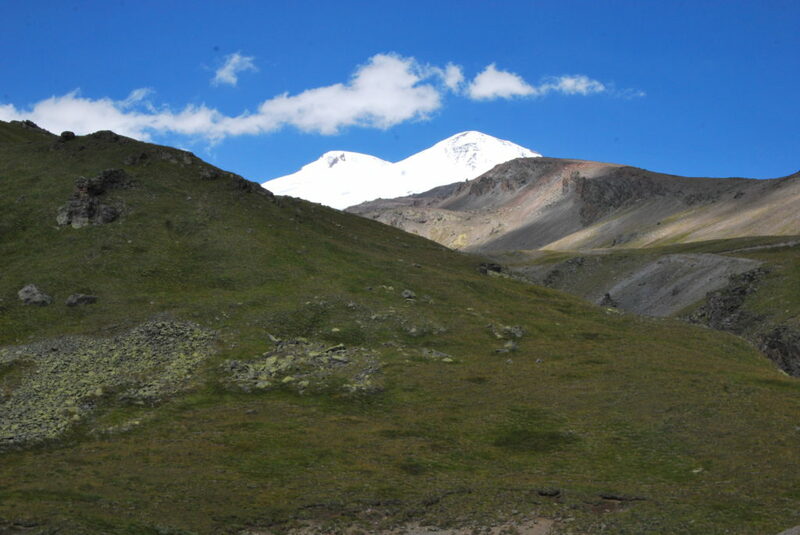 I realised I was the first ever to cycle to and climb Mt Elbrus.